Start taking classes at Alchemy Martial Arts and Fitness of Setauket and other studios! Alchemy was the forerunner of chemistry in medieval Europe, their practitioners set out with a task of combining various metals together to attempt to create gold. 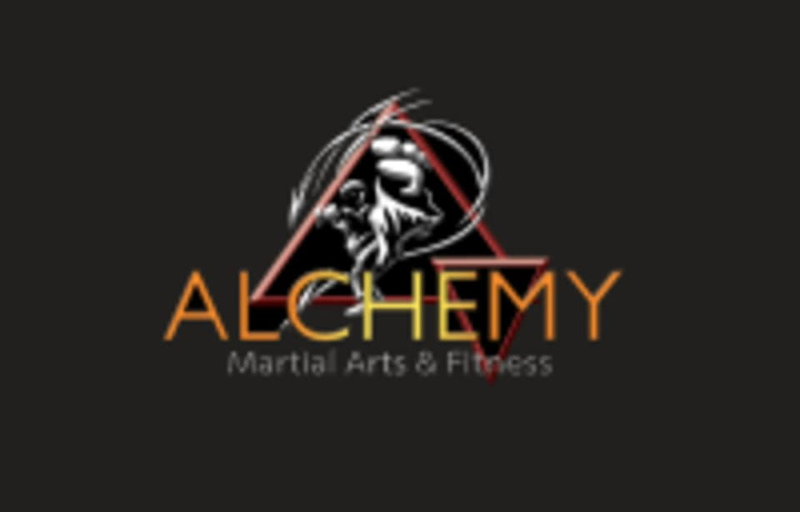 At Alchemy in East Setauket, they have taken that concept to combine the martial arts with any other form of fitness available today; to bring you the best possible training available. Training under Alchemy will give you access to a well versed mixed martial art that has roots in the best parts of various styles such as Kempo, Brazilian Jiu Jitsu, Muay Thai Kickboxing, and Western Boxing. Please wear athletic clothing and well supported gym shoes. Alchemy Martial Arts and Fitness of Setauket is located at 254 Main St.